When the wise men followed the star they were looking for God’s long promised king. When they found him they were filled with joy. 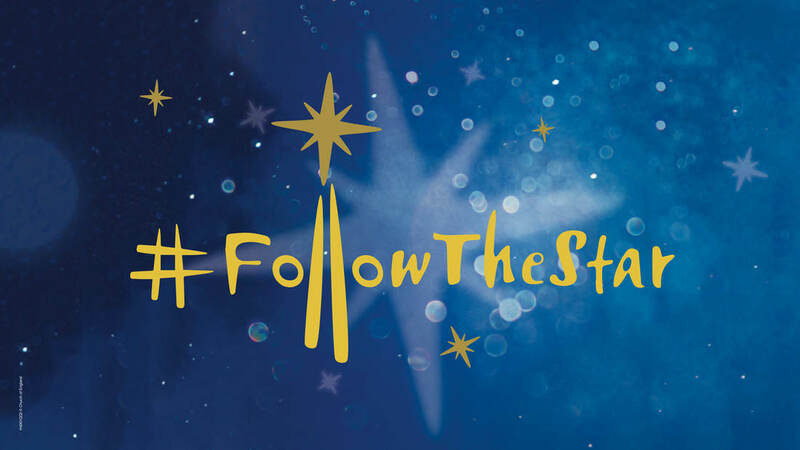 We invite you to follow the star this Christmas and join us at one of our services to find the greatest reason for joy in life.